Alfie Plant won the Lytham Trophy today by 7-shots helped in no small part by a superb level par final round of 70. Rd 4 – Alfie Plant won the Lytham Trophy by 7-shots after a superb final round 70 (E). Bradley Moore (79 +11) who led by 2-shots with 9 holes to play, fell away but still finished in a very creditable tie for 2nd place (4th on countback). He was joined on +11 by France’s Ugo Coussard (2nd) and Jamie Savage (3rd). Rd 3 – Bradley Moore (72, 68, 72 +2) moved into pole position after out scoring Alfie Plant (67, 73, 74 +4) and final day playing partner James Walker (74, 66, 79 +9). Scotland’s Jamie Savage (73, 71, 73 +7) moved into position to spoil the English party on Sunday morning. Rd 2 – James Walker (74, 66 E), Bradley Moore (72, 68 E) and Alfie Plant (67, 73 E) will take a 2-shot lead over Sandy Scott (70,72 +2) into Sunday’s final 36-holes. Walker birdied four holes on the front nine before paring in for an exceptional 66 on Day 2. Rd 1 – Alfie Plant (67 / -3), benefitting from a late 3.20pm tee time, took the early lead in the Lytham Trophy. Jamie Li (69 / -1) was the only other player to finish Day 1 under par. In 2015 the Scratch Players World Amateur Ranking (SPWAR) ranked it the 14th most important amateur competition in the world based on the strength of it’s field. 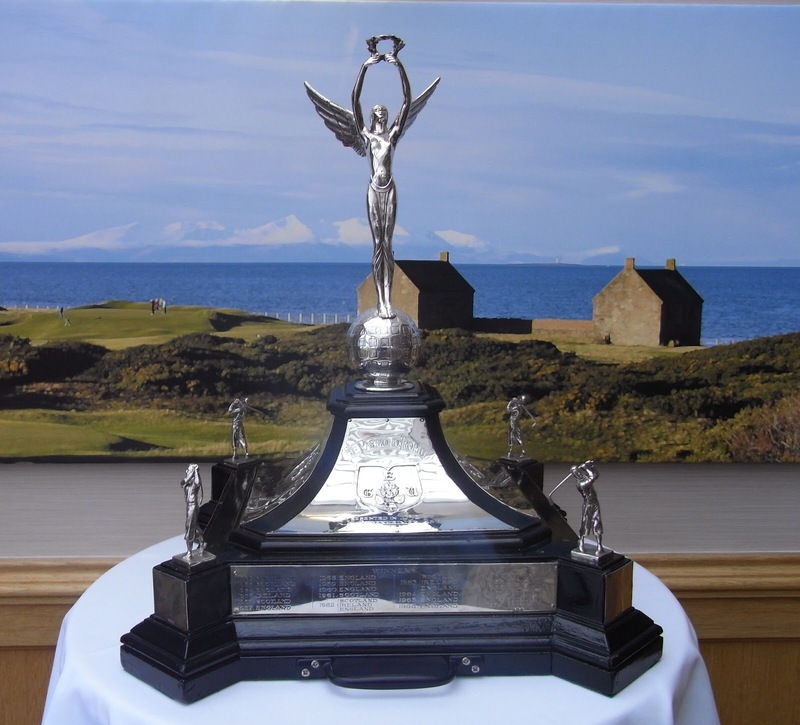 It ranked 3rd in GB&I behind the Amateur Championship and the St. Andrews Links Trophy. 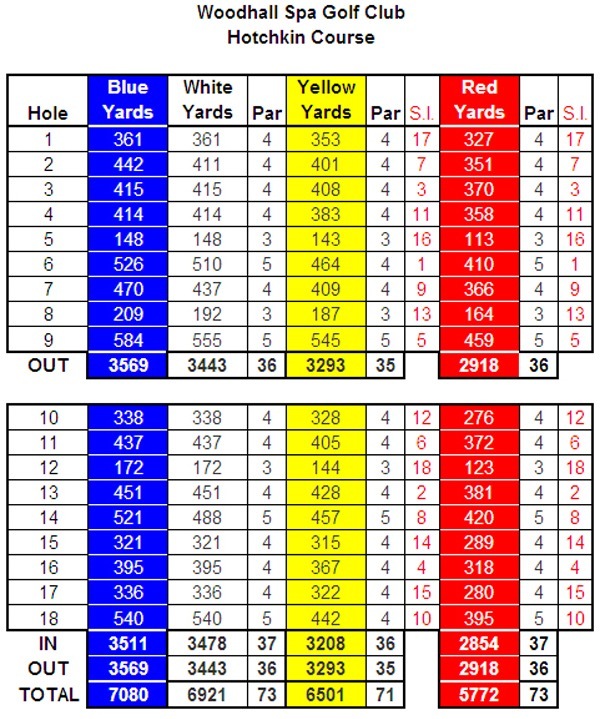 In the event of a tie for the lowest score there is a 3-hole stroke play play-off on holes 1, 2 and 18. 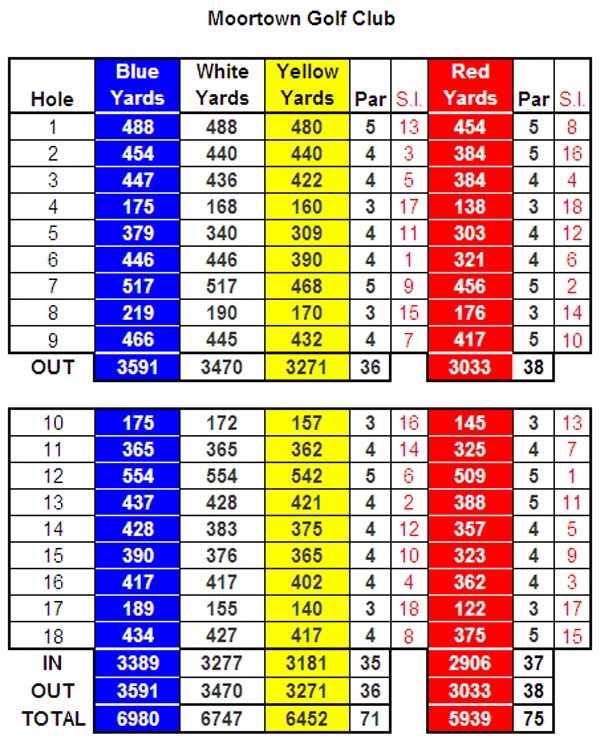 If a winner still hasn’t been determined then the play-off moves to sudden death over the same holes. The Winner receives a silver replica of the Lytham Trophy. 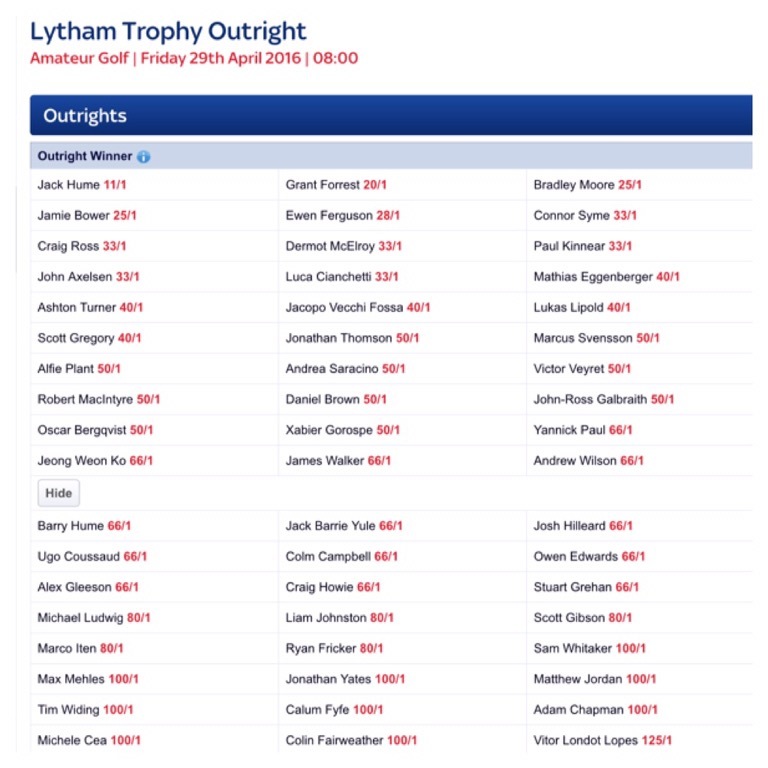 This year’s Lytham Trophy will be played between Friday 29th April and Sunday 1st May 2016. 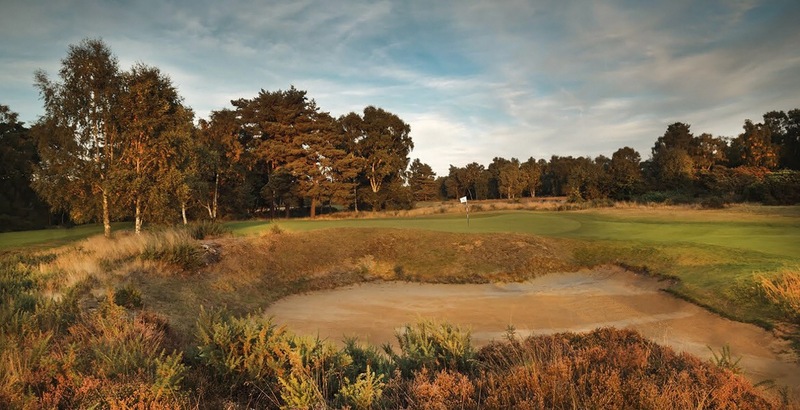 144 scratch golfers from 21 different countries have paid the £90 entry fee and will tee off in what will be the 52nd playing of this prestigious competition. Most of GB&I’s leading amateur golfers will be competing. 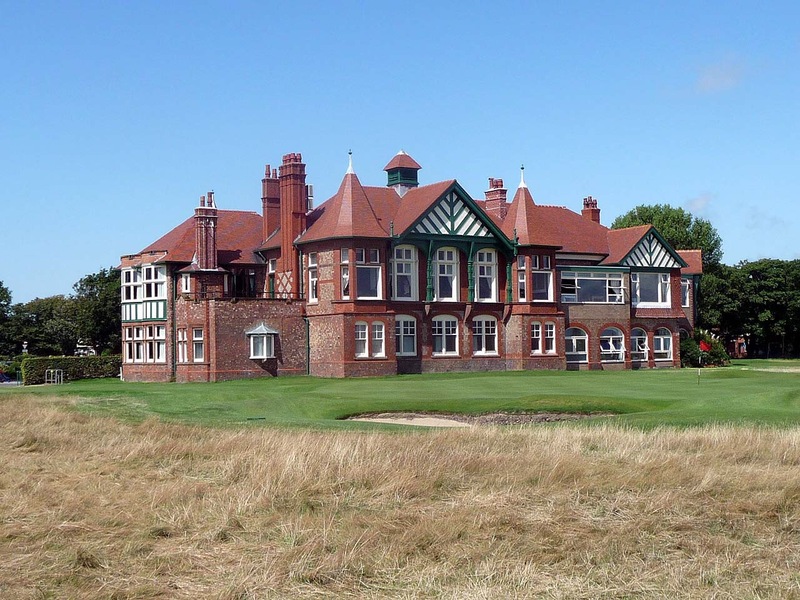 The 2016 start sheet for Rounds 1 and 2 is here – Lytham Trophy Start Sheet. John Axelsen (DEN) – Arrives in form like Marcus Kinhult last year, T4 Junior Invitational. 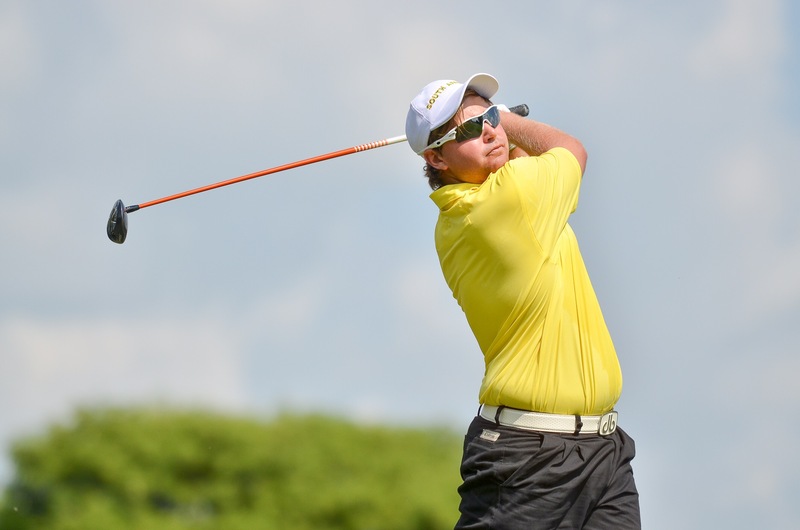 Jamie Bower (ENG) – 2016 Gauteng North Am & Southern Cape Open Winner. 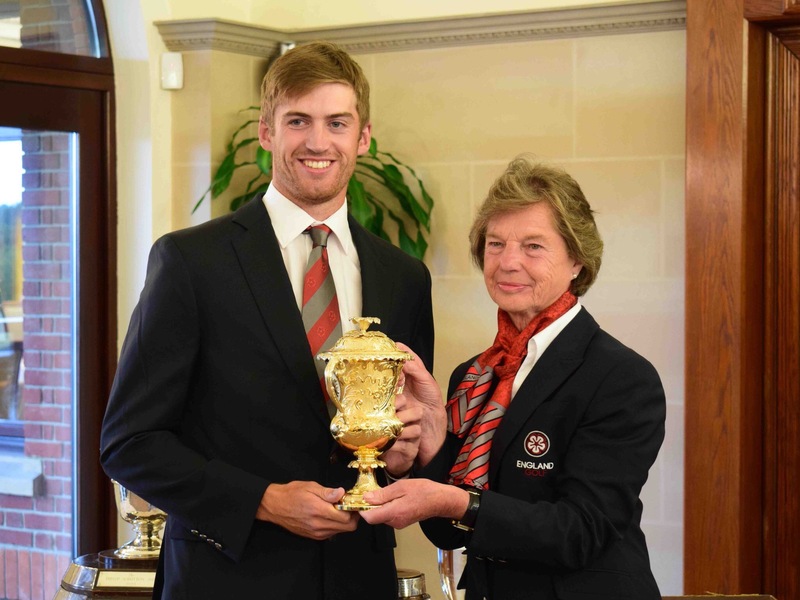 Owen Edwards (WAL) – 2016 Spanish Int Am medallist, European Nations T2, Portuguese Int Am T4. Mattias Eggenberger (SUI) – 13th in 2014 and 16th in 2015. 2016 R&A Scholars Champion. Grant Forrest (SCO) – 2016 Battle Trophy, T9 African Amateur. Scott Gregory (ENG) – 2nd Spanish Int Am. Josh Hilleard (ENG) – 2016 Berkhamsted Trophy, Faldo Series Wales, Hampshire Salver, West of England winner. Jack Hume (IRE) – 2016 South African SP Champion & European Nations Winner. Robert MacIntyre (SCO) – 2016 Scottish Champion of Champions Winner. Dermot McElroy (IRE) – 7th in 2014 and 10th in 2015. Bradley Moore (ENG) – 8th in 2015. Never finishes outside the Top 10 in any SP event ! Craig Ross (SCO) – 2016 South African Am Champion. 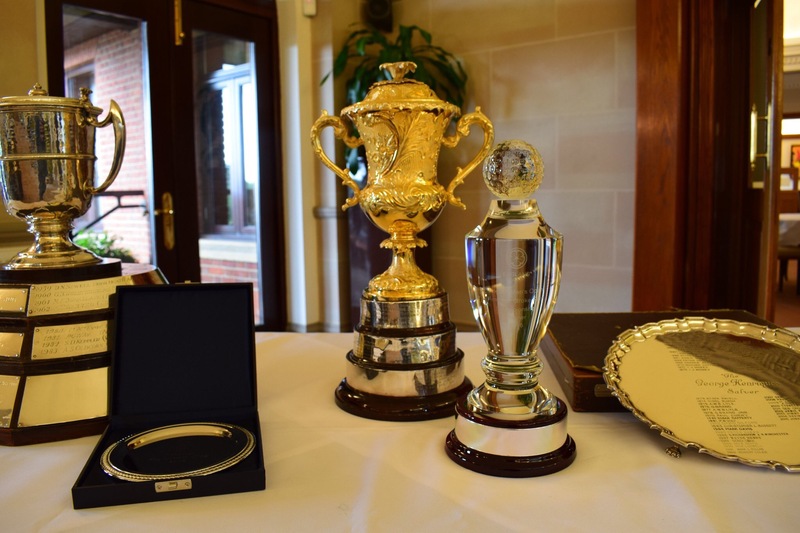 Marcus Svensson (SWE) – 2015 British Boys Am Champion, T9 Junior Invitational. 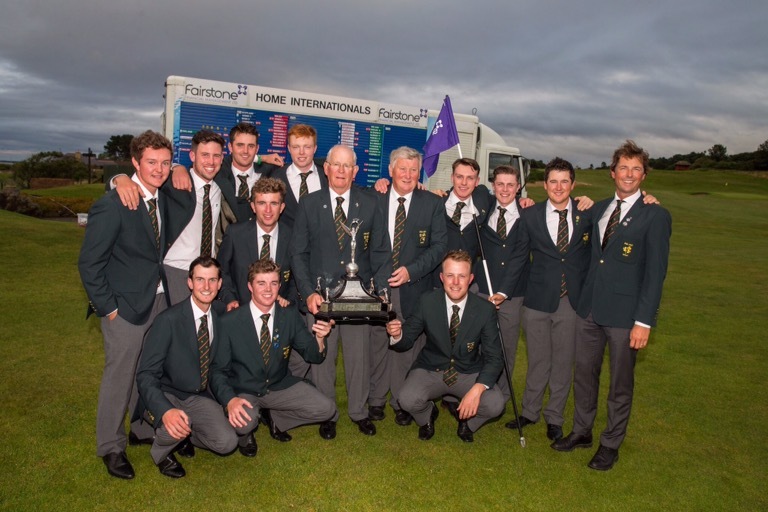 Connor Syme (SCO) – 2016 Australia Am Champion. Ashton Turner (ENG) – 7th in 2015. 2016 European Nations T9. Jonathan Yates (IRE) – 2016 West of Ireland Champion. Jack Yule (ENG) – 2016 Portuguese Int Am T9, Italian Int Am T2. Guido Migliozzi (ITA) has withdrawn having been offered an amateur invitation to the Challenge de Madrid event on the European Challenge Tour. Two of Europe’s other leading amateurs Mario Galliano (ESP) and Ivan Cantero Gutierrez (ESP) are also playing in Spain next weekend. The weather forecast (@ Thursday 28th April, 9.00 pm) has generally deteriorated as the week has progressed with Friday and Sunday now looking particularly cold and wet. Fri 29th April – Heavy Showers. Wind 25 mph W. Temp. Max. 8°C / Min 5°C. Sat 30th April – Sunny Intervals. Wind 15 mph NW. Temp. Max. 13°C / Min 6°C. Sun 1st May – Heavy Rain. Wind 15 mph SW. Temp. Max. 11°C / Min 7°C. 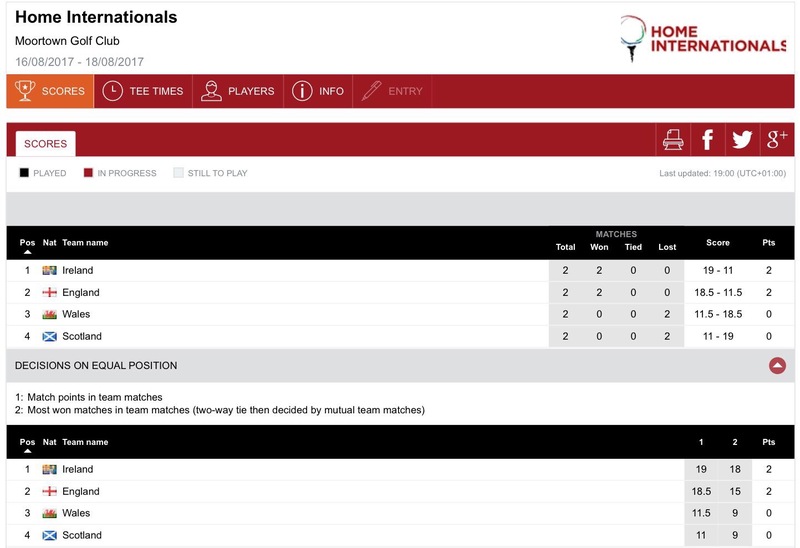 Like The Open players will tee off between 7.30am and 3.30pm on Friday and Saturday so the weather may very well play a big part in scoring. 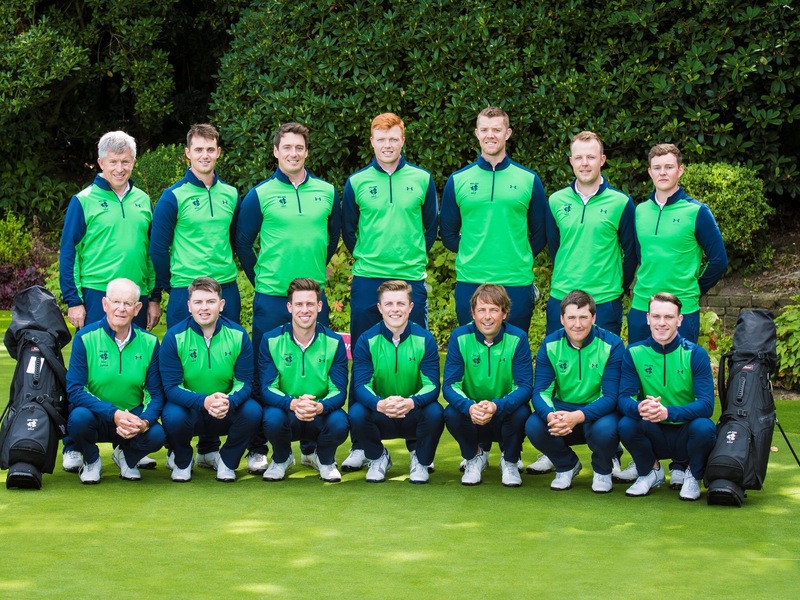 Ireland’s Jack Hume is the favourite with the bookmakers. Each Way Terms 1/4 places 1,2,3,4,5. All bets to be placed before 8.00am on Friday 29th April 2016. 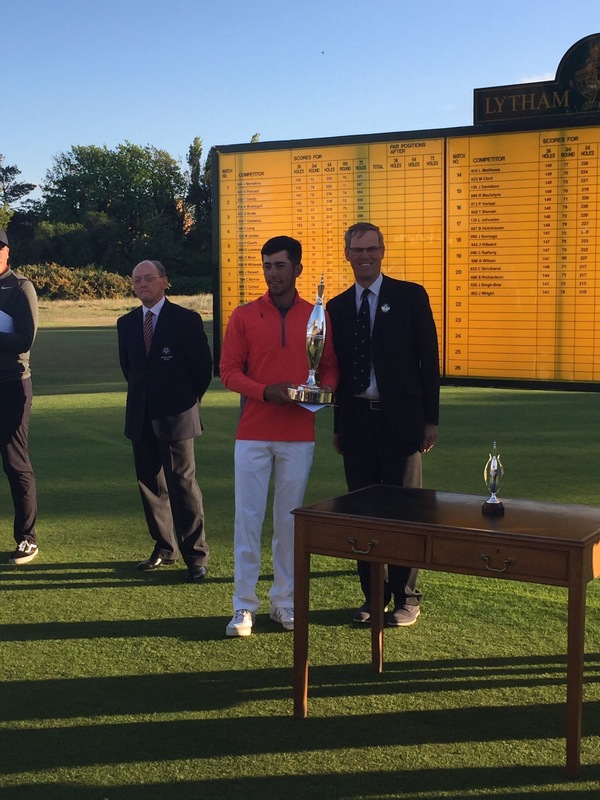 Sweden’s Marcus Kinhult won the 2015 Lytham Trophy by 8-shots. In testing conditions he shot rounds of 68, 69, 71 and 72 to finish on Even par and comfortably hold off Richard James (WAL), Robin Roussel (FRA) and Cormac Sharvin (IRE), who all tied for second place on +8. 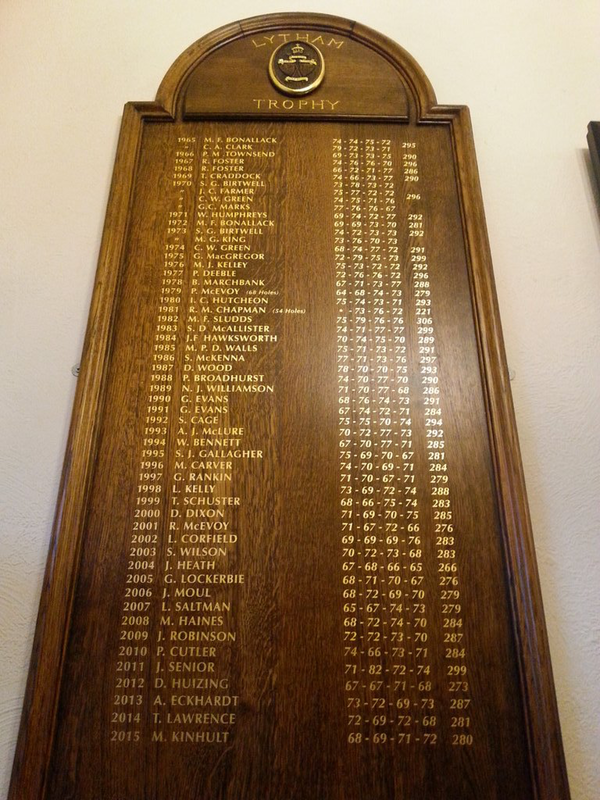 The competition was first played in 1965 after the Club identified a need for another top class amateur competition and one that was in the North of England. Member’s subscribed to purchase a unique sputnik trophy. This does not leave the Club with a smaller replica issued annually to that year’s winner.